This is a technique that is used in pain management and sports medicine. 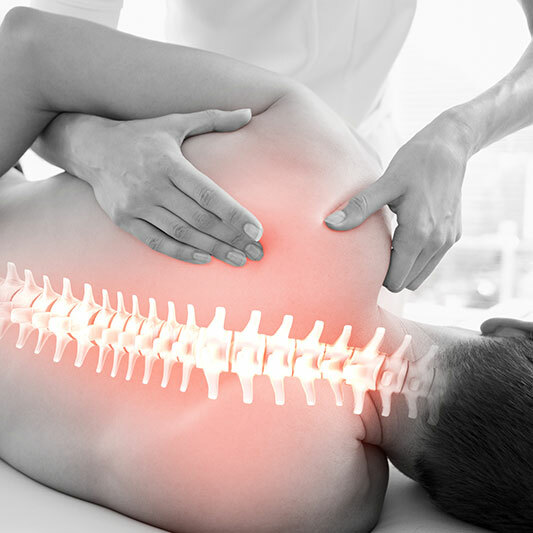 MRT uses a series of massage and compression motions to relieve pain. It is focused on releasing the fascia, connective tissue surrounding a muscle. MRT is issued on scar tissue and muscle injuries. The patient is required to do a series of movements during the treatment. These movements help to activate the targeted muscle group. Patients feel immediate relief after a single treatment. MRT is used in conjunction with medical acupuncture and cupping to see the greatest benefit.